No, the Syrian civil war is not over. But it might be soon. Time for a recap. 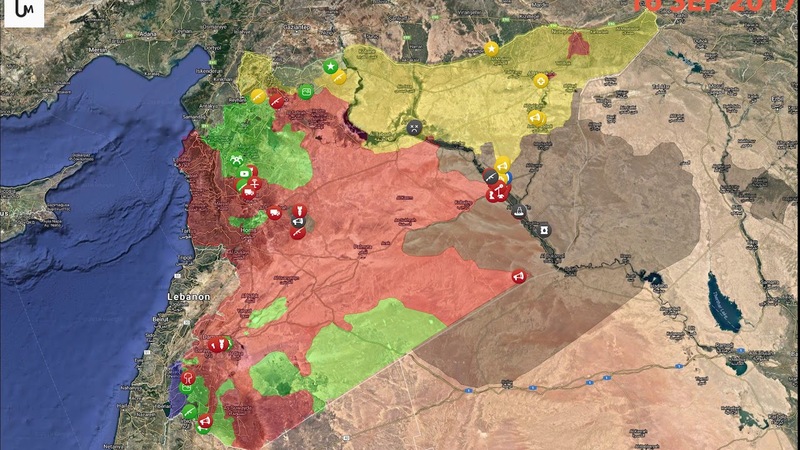 The War in Syria has dropped off the radar, but it's not over (yet). This 1-minute video shows how the fronts have moved – and stabilized – over the past 22 months. The clip runs, specifically, from 1 January 2017 to 4 November 2018 at the rate of 10 days per second.